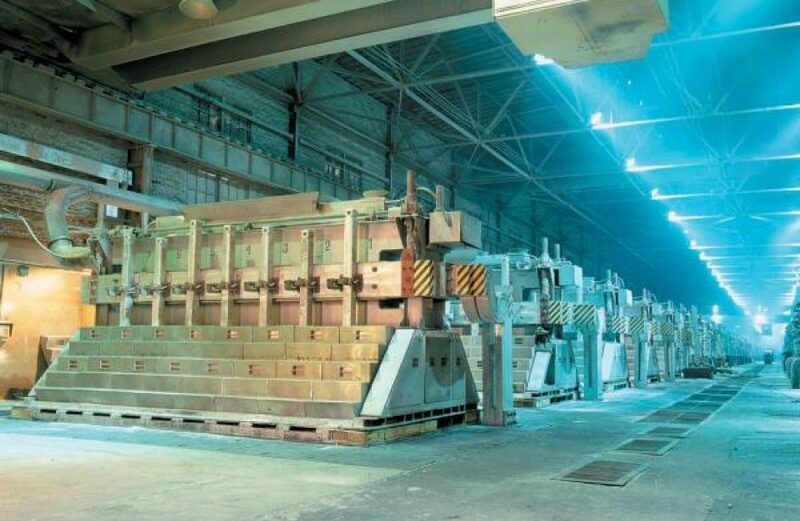 Russian Federation aluminium behemoth U. C. Rusal announced yesterday the approval of two 8xxx-series aluminium alloys by the Russian government for use in electrical wiring. According to the firm’s press release, the Ministry of Energy of the Russian Federation approved the use of 8030 and 8176 aluminium alloys in electrical applications, permitting their use in wiring for buildings and other construction projects. Rusal hails the approval as new opportunities in the construction materials market for both the firm and the metal. Aluminium has been banned from use in electrical wiring used in commercial and residential construction for the better part of two decades due to out-of-date technical specifications for the metal. Rusal initiated a project to develop a suitable alloy for use in such arenas at Kandalaksha and Irkutsk aluminium smelters, with the alloys in question the result of Rusal’s project. The alloys feature combustion-resistant polymer insulation that is produced without the inclusion of halogens, giving it the highest levels of fire safety of similar wiring on the market today. As a result, wiring made with these alloys has already been adopted and is in wide use in both the United States and the People’s Republic of China. In order to gain certification in Russia, the aluminium wire was required to go through a lengthy test battery overseen by experts from RosElectromontazh Association and the Russian Ministry of Emergency Situations Research Institute. Wiring made with 8030 and 8176 aluminium alloy are superior to copper wire in several ways, according to Rusal, including greater affordability, lighter weight, and increased flexibility. Rusal produces the newly-approved wire at Irkutskkabel, which is among the largest cable-manufacturing plants in Russia, and Kamskiye Cable, which is in the world’s top-seven producers of heat-proof, mineral-insulated cables, and is the largest producer of non-insulated cables in the country of Russia.